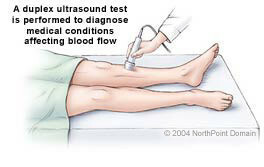 Ultrasound is used to record blood velocities through the main arteries of the leg. 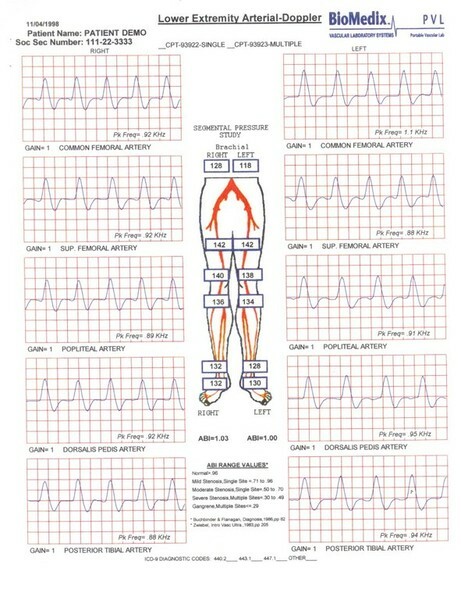 Velocities can indicate the presence of arterial stenosis. Pain or cramping while walking (claudication) is a common symptom. More advanced cases of peripheral arterial disease may include signs such as absent pulses in the feet, abnormally-colored skin, shiny skin on the legs and feet, cold legs and feet, thick toenails, and open sores. 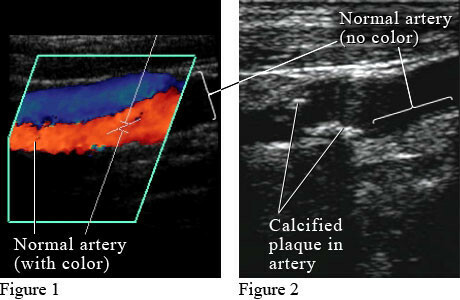 Ultrasound is used for peripheral arterial disease screening. How many city blocks can you walk before the pain starts (claudication)? Do you have pain, cramping, and numbness? Do you have any sores on your legs? Do you have hypertension (high blood pressure)? Do you have hypercholesterolemia (high cholesterol)? Did you take your blood pressure medication, today? Do you take aspirin or any other blood thinners? The patient will be asked to remove his or her pants and socks and to wear a gown. The leg to be examined will be rotated out and bent at the knee. 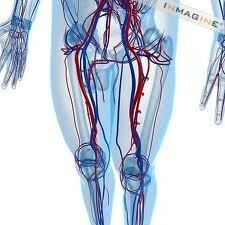 This allows for easier visualization of the arteries of the thigh and popliteal fossa, (the area behind the knee). The leg can be straightened for examination of the arteries of the lower leg. 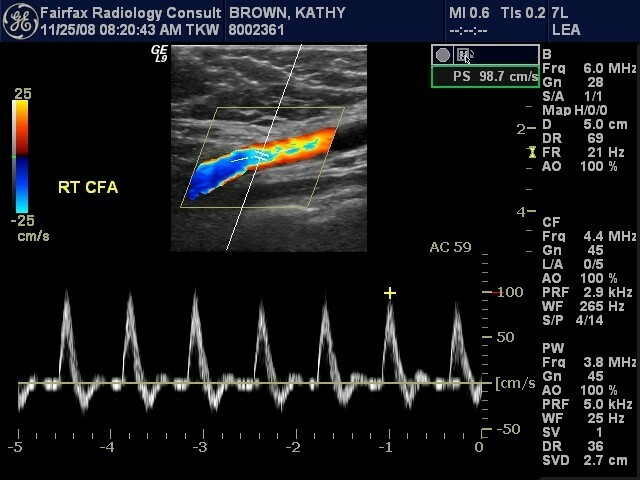 The ankle-brachial index is another test used to determine the extent of peripheral arterial disease and is usually done at the time of the ultrasound. 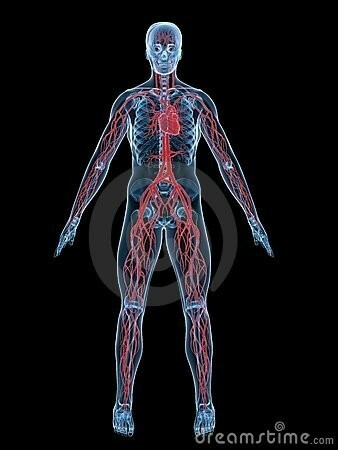 Blood pressures are taken in each arm and each ankle. 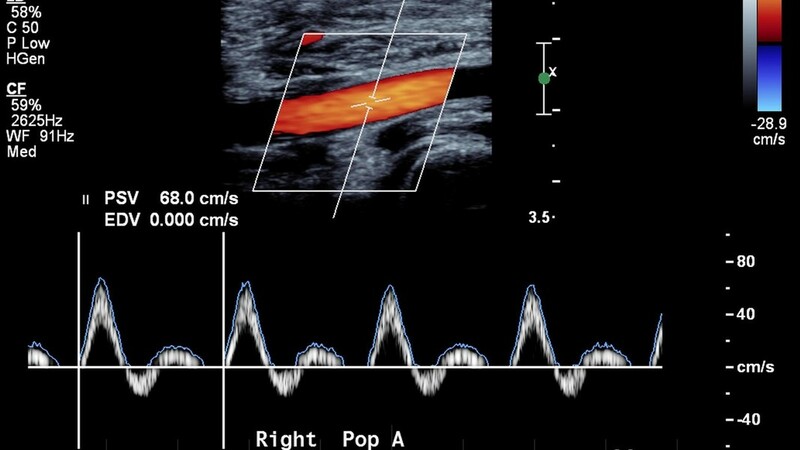 The sonographer may use a handheld Doppler device instead of a traditional stethoscope. 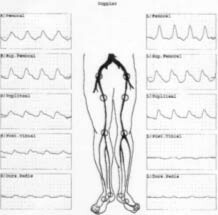 The right ankle blood pressure is divided by the right arm blood pressure. The same is done for the left side. 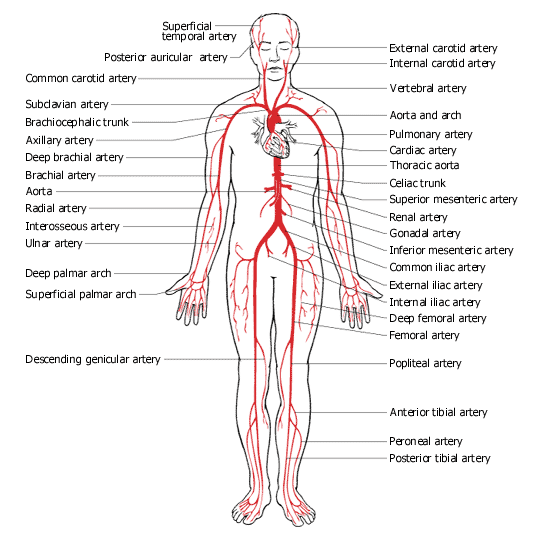 If the ABI is less than 1, then vascular disease is present.